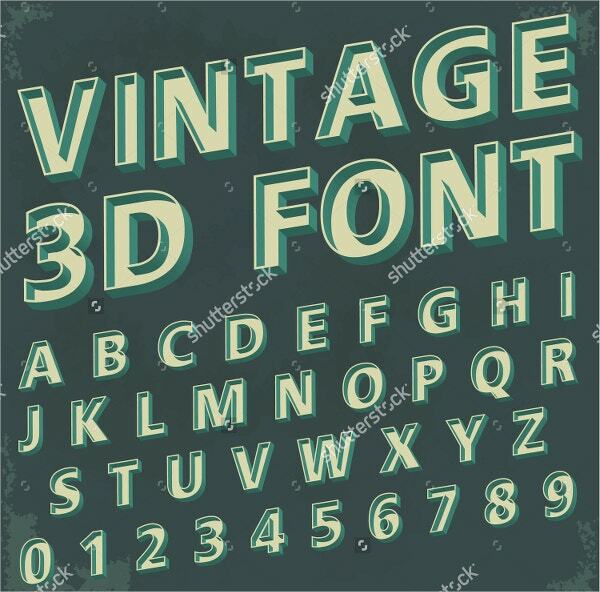 Retro fonts have the ability to transport the audience back in time; so, it’s important to choose a typeface that reflects the era that you’re representing. 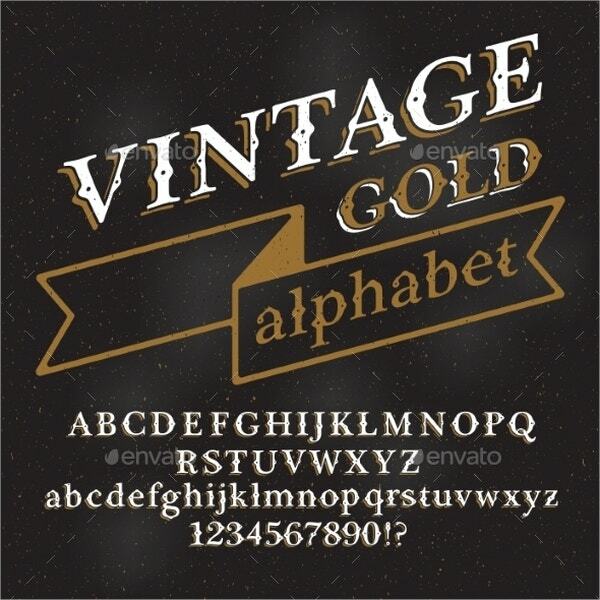 You can add a touch of elegance and style to your designs with this beautiful retro font. It is crafted carefully to equalize its dynamic flow and legibility. With a cool and vintage design, this grid-based Free Font to be used for both personal and commercial projects. It is designed as a display type for titles, headlines, and posters and will work well with any retro execution. 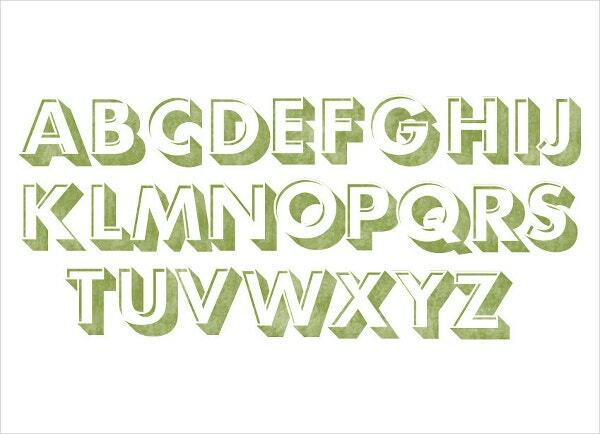 Whether your selection is big or small, this font will give you a clean look. It has a tangram feeling and is created digitally. It is free for personal use. 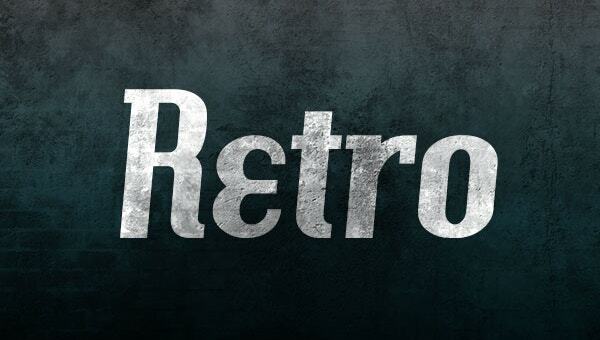 Retro Vintage Font is the most popular and a quality one. It is best used for posters, logos, packaging, invitations, titles for websites, etc. It has .ttf and .otf file formats. This is a multi-purpose font. It is modern and clean. With its vibrant shades, it can make the text appear beautiful. These fonts are meant to be worked on Aida fabric 14 counts. It contains 4 files and you can instantly download it as a PDF file. It is user friendly and can be customized as per your choice. 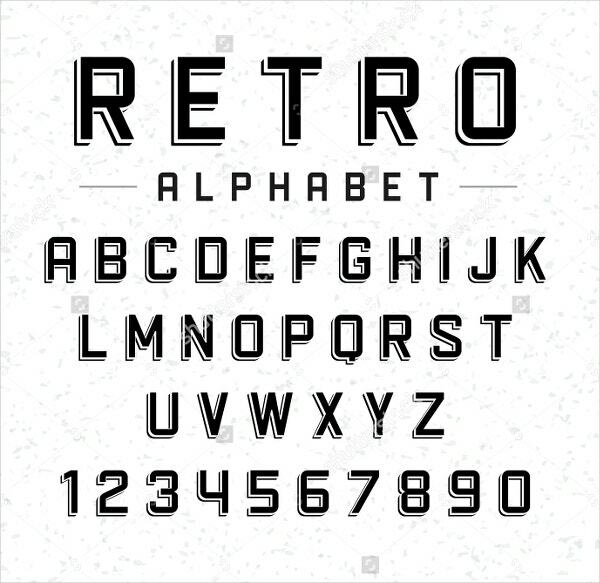 Vintage Retro Font is editable and so you can design it accordingly. It has an extinguishing vintage look and comes in a high resolution and various shades to suit your project. 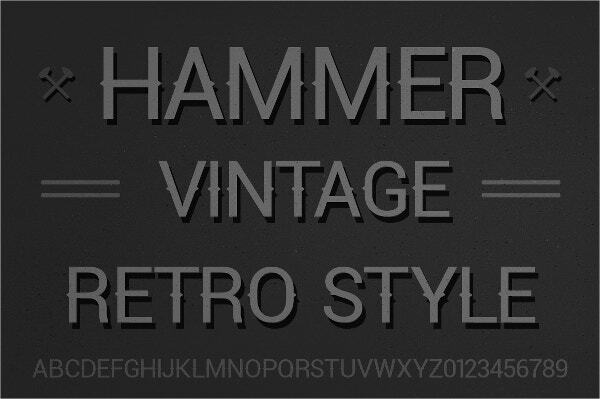 Inline Retro Vector Font comes with a Transparent Shadow. It is Fully scalable and editable. 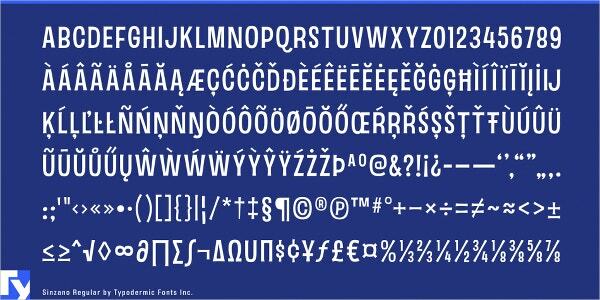 It is an adorable font with Hi-resolution Jpeg file. 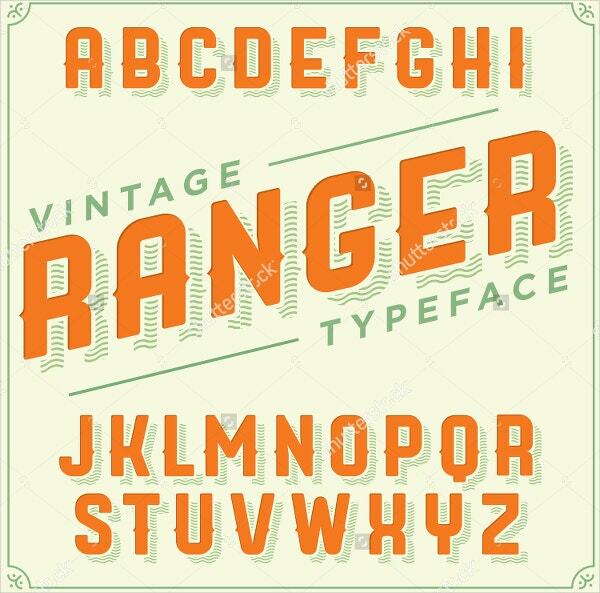 This particular Rubber Stamp Retro Font set is full of letters, all in uppercase forms. 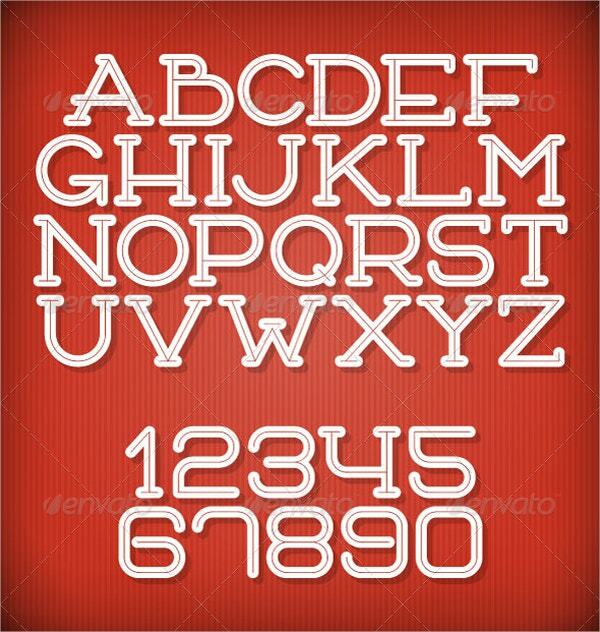 Use this font for graphic designs, posters, covers and lots more. 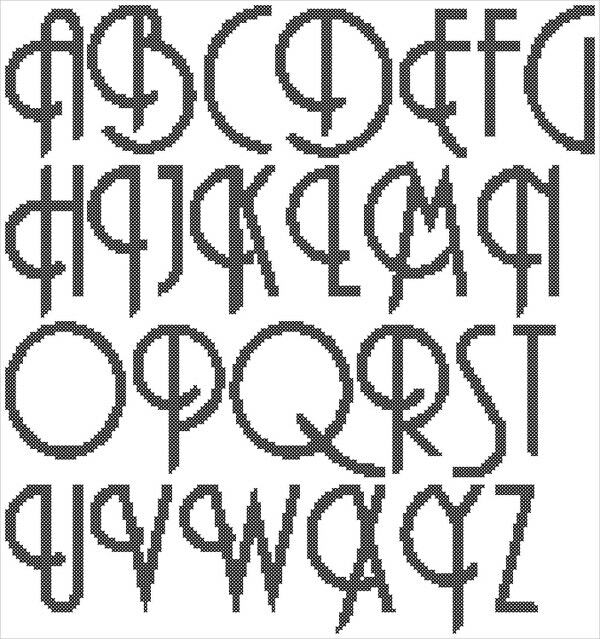 The size of all alphabets is of 18 x 18mm. 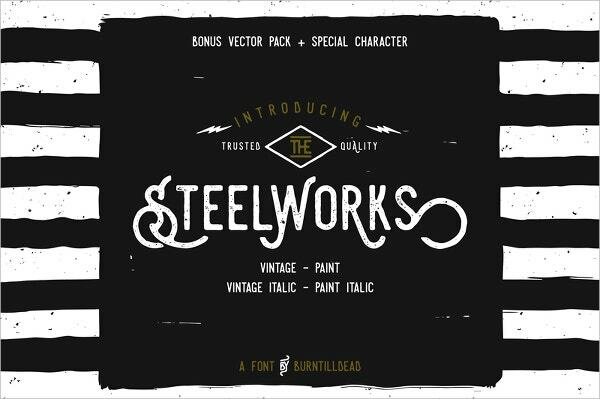 This is a beautiful free font designed for personal and commercial use. 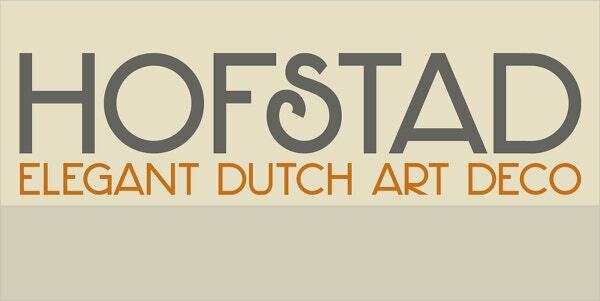 This font is very attractive and embraces expressiveness in its writing. 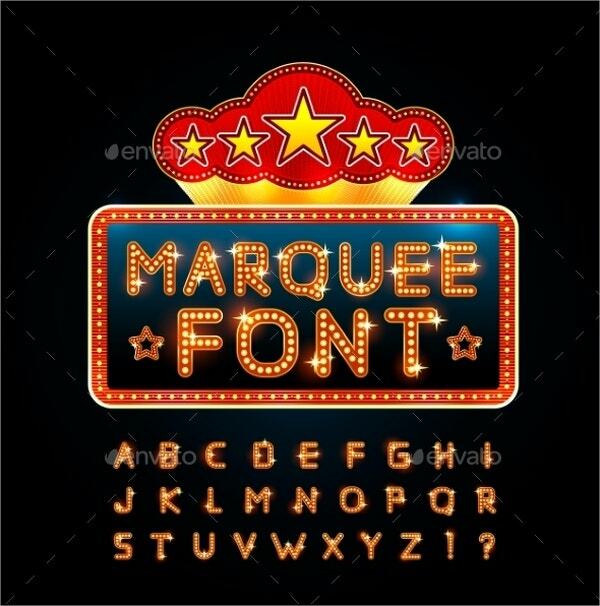 It contains vintage typography with grunge background. 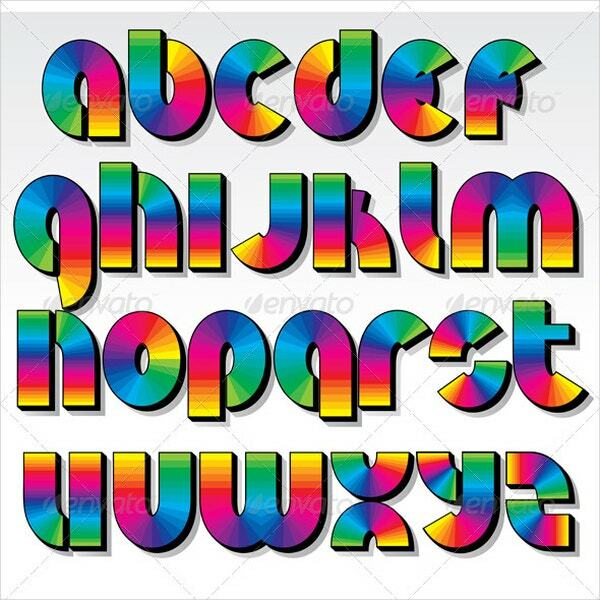 Isolated in Latin letters, this Multicolored Rainbow Retro Font is vector illustrated. It comes in CMYK color mode and is ready to print. It uses simple and clean linear and circular gradients. 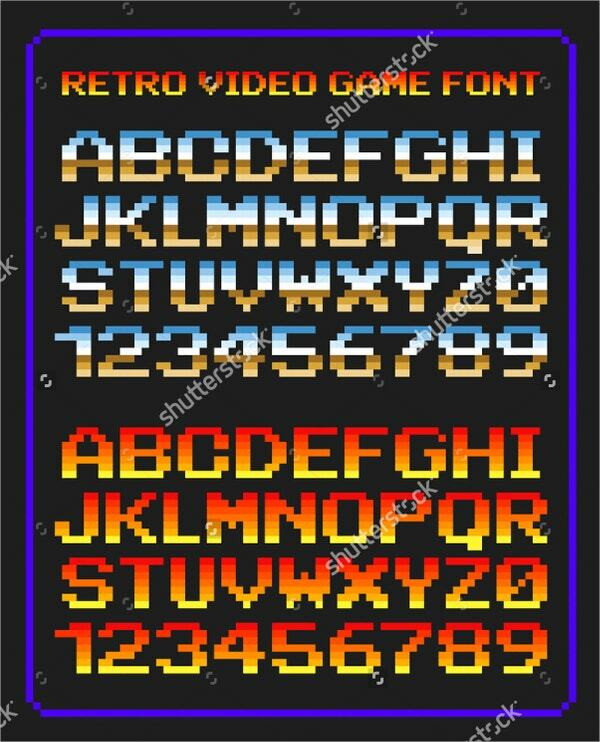 This font is ideal for comic, retro and kids font. It is user friendly and compatible with all versions. The entire pack includes versions AI, CDR, EPS, and JPG. This Hofstad Retro font can be used in diverse things like web designing, graphic creation, stamps, event cards, posters and much more. It is filled with letters, numbers, and symbols. Download it for your personal and commercial use. 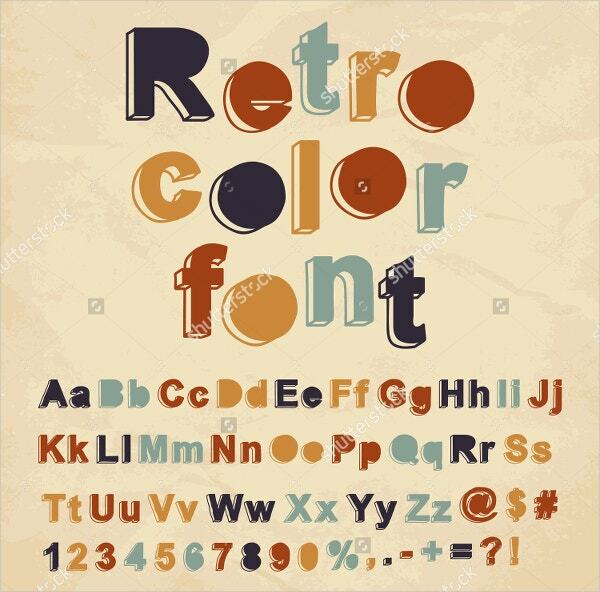 Retro Color Font is vector illustrated and every letter, number and punctuation mark comprises of different colors. It supports both Mac and PC. 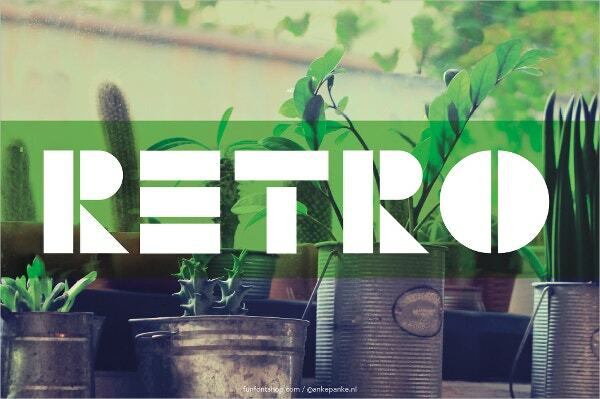 If you want premium retro fonts, then go nowhere as our website the has a huge collection of unconventional and high-quality retro fonts such as scripts, hand crafter fonts, etc. All these can be easily modified and are compatible with the latest versions. Download these Fonts to match your contemporary Designs.